The Inarizaki vs. Karasuno game continues! With their own Freak Quick and on-the-fly plays, the Miya twins and Inarizaki make it clear that they are, in fact, the greatest contenders in the tournament. Meanwhile, Nekoma struggles through their own game against Sarukawa Tech. Will Nekoma and Karasuno make it through their games and keep the dream of the dumpster battle alive? 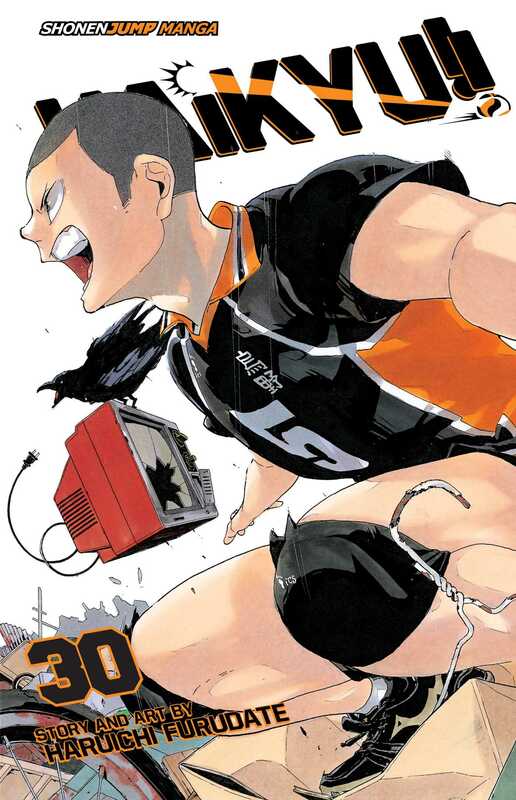 More books in this series: Haikyu! !